We’re going mobile! We are putting a Shed in a double decker bus so that we can take the benefits of joining a Shed to people in communities where there is no Shed or where they’d like one but can’t find affordable premises to run it in. Click here to go to our Shed-in-a-Bus website. A new Shed and one in a bus! Come and find out about our newest site at Queen Mary's College, Cliddesden Road, RG21 3HF. We're open from 2pm to 6pm on Mondays and Thursdays (except for bank holidays). Or find our more by phoning 07434 678104. 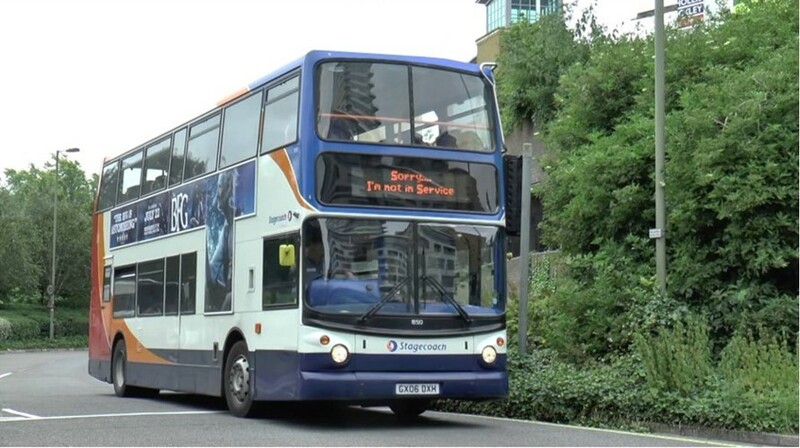 Find out about our exciting project to put a Shed in a double decker bus. Click to see more. No, they are not bird boxes for super intelligent birds that can open catches and lift lids. If you visit Tesco, Chineham then have a look out for the shopping trolley we modified to look like a sleigh to help with their toy bank appeal.We think it looks great and we really hope it encourages shoppers to make a donation. We have had a busy few weeks doing a range of jobs from making a wooden wishing well to refurbishing our own trailer and lots in between. © 2017-2019 Basingstoke Shed. This site is built using WordPress, using the Museum Core theme.